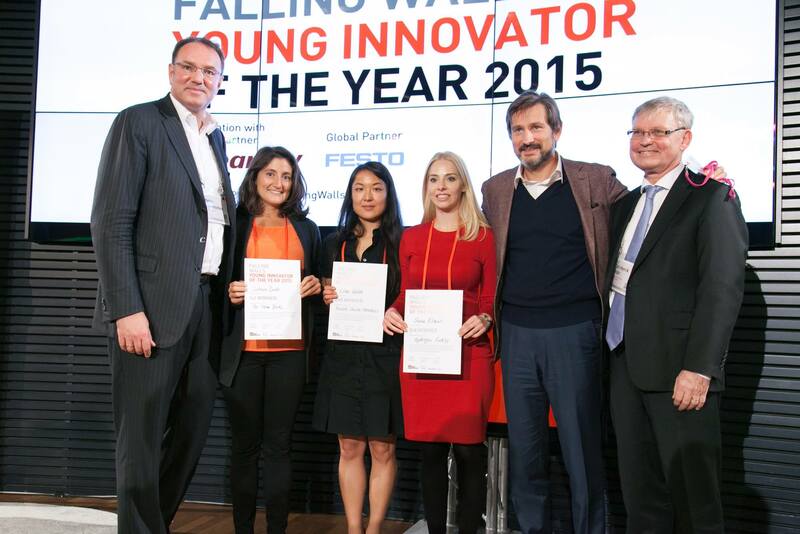 Shani Elitzur, a doctoral student at the Technion Faculty of Aerospace Engineering, won third place in the finals of the international Falling Walls Lab competition, which took place this week in Berlin. Elitzur, one of the competition’s 100 finalists, presented innovative technology for the production of hydrogen energy that could reduce dependence on oil through the use of hydrogen-based propulsion. First place went to Sabrina Badir of the ETH Institute for Mechanical Systems in Zurich, for technology for the prevention of preterm birth, and second place went to Lian Willetts of the University of Alberta in Canada, for predicting prostate cancer metastasis on the basis of a single drop of blood. Falling Walls Lab is an international competition with the participation of 35 countries, and has been held in Berlin since 2011. The competition is intended for students for all degrees and for young (up to age 35) industrialists, entrepreneurs and faculty members. It is an interdisciplinary format which gives contestants the opportunity to present ideas, developments and inventions within a timeframe of just three minutes. The name of the competition is a tribute to the fall of the Berlin Wall, and the basic idea is that contestants will present breakthroughs that constitute breaking down ideological, technological and other “walls”. 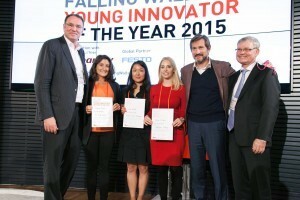 Elitzur took part in the international finals this week after having won first place in the Falling Walls Lab Israel competition two months ago. Falling Walls Lab Israel was held at the Technion as a joint initiative of the Technion Computer Engineering Center, the Bronica Entrepreneurship Center at the Technion, and Hebrew University of Jerusalem.